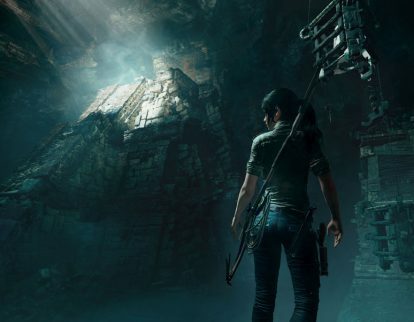 Sony Corp. this week released the Gameplay Preview for Square Enix Holding Co., Ltd.’s Shadow of the Tomb Raider for PlayStation 4. 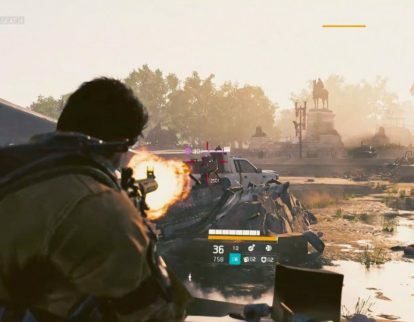 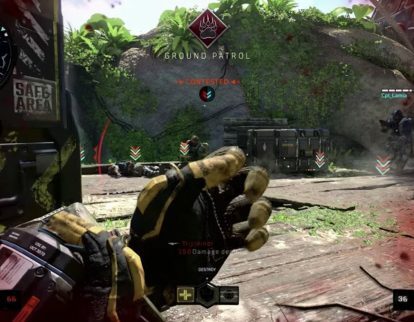 Sony Corp. this week released the Gameplay Preview for Activision Blizzard Inc.’s Call of Duty: Black Ops 4 for PlayStation 4. 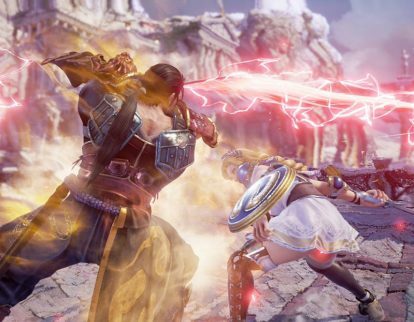 Sony Corp. this week released the Gameplay Preview for Bandai Namco Games America Inc.’s Soulcalibur VI for Playstation 4. 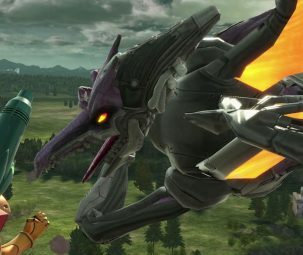 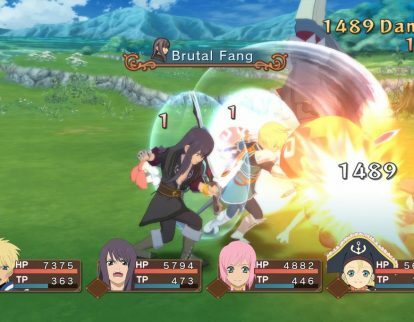 Bandai Namco Games America Inc. this week said it will release Soulcalibur VI for Sony Corp.’s Playstation 4, Microsoft Corp.’s Xbox One and the PC Oct. 19. 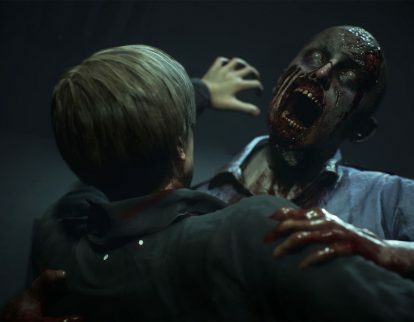 Capcom Co., Ltd. this week announced pre-order sales for the Resident Evil 2 Digital Deluxe Edition for Sony Corp.’s PlayStation 4, Microsoft Corp.’s Xbox One, and the PC Jan. 25, 2019. 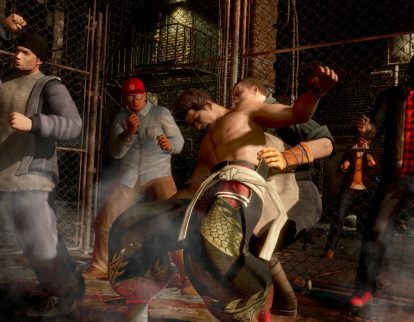 Koei Tecmo America Corp. this week released the Announcement Trailer for Dead or Alive 6 for Sony Corp.’s PlayStation 4, Microsoft Corp.’s Xbox One and the PC. 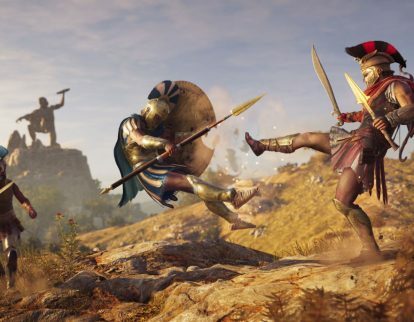 Ubisoft Inc. this week said it will release Assassin’s Creed Odyssey Sony Corp.’s PlayStation 4, Microsoft Corp.’s Xbox One, and the PC.